What a great bird to see on the river and a great name for a great vest. 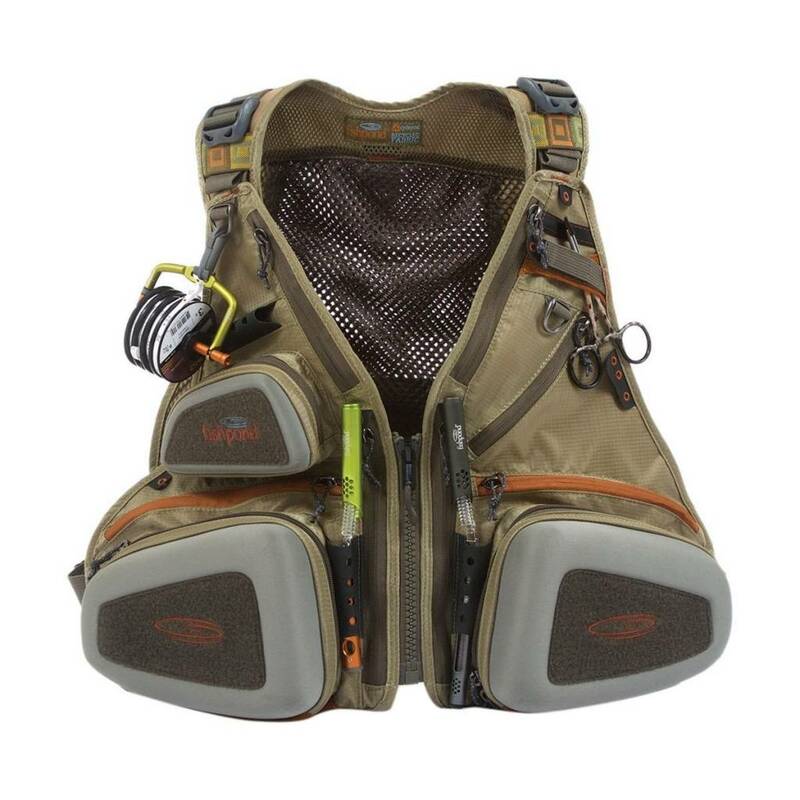 Fishpond has always been full of great places for gadgets and plenty of ways to attach tools and necessities. There is always a great place for fly boxes and this pack is no exception.